P'kolino furniture arrives Down Under! P’kolino furniture arrives Down Under! Big news, parents of the southern hemisphere! One of Babyology’s favourite brands is coming soon and you can pre-order choice pieces right now. We’ve been waiting a long time for P’kolino to come to Australia and now it’s finally happening. Babynation has secured distributorship and is already taking pre-orders on a select first range which is arriving soon. The prices are incredibly reasonable and total costs with shipping to Australia are clear. That beautiful craft table up there in orange? 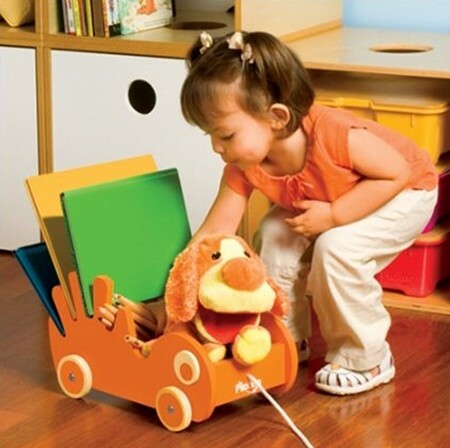 It’s just AUD$219.95 including shipping! I’m pinching myself here. 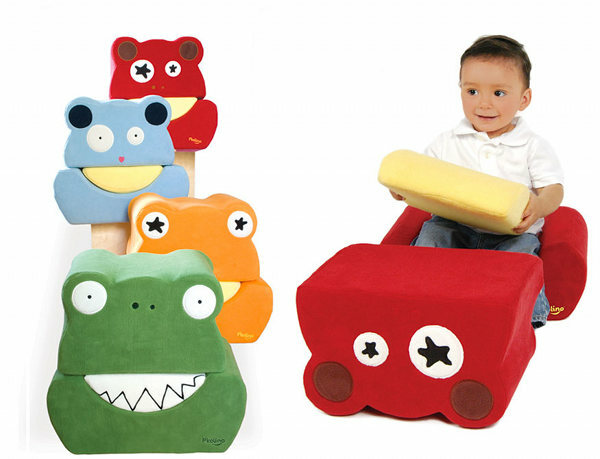 There’s also the full range of Silly Soft Seating at $119.95 and the book buggies we’ve featured previously for $79.95. Choose the reversible Chalk Table for $169.95 and the stunning Clothes Tree for $149.95. I’m so tempted to redecorate one of my son’s rooms with orange now that I’ve seen this amazing range. There are limited quantities arriving at the beginning of November so get in quick and reserve your P’kolino in time for Christmas. Babynation will reserve your items if you pop them a quick email. Welcome P’kolino – may your cute products bless every home with little-uns! See our past editorial on P’kolino by using the search field above.